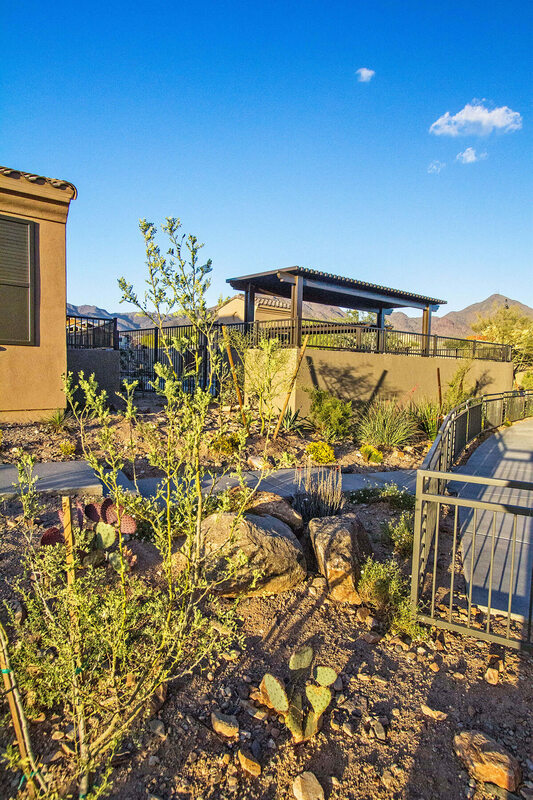 Landscape Architect: Pinnacle Design, Inc. 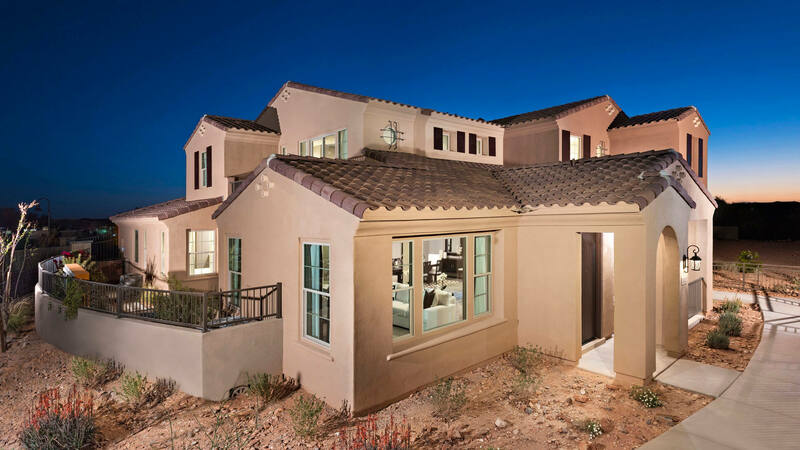 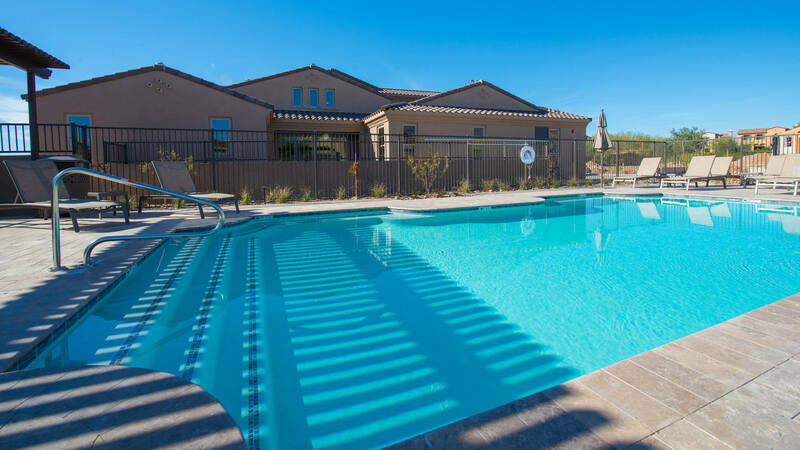 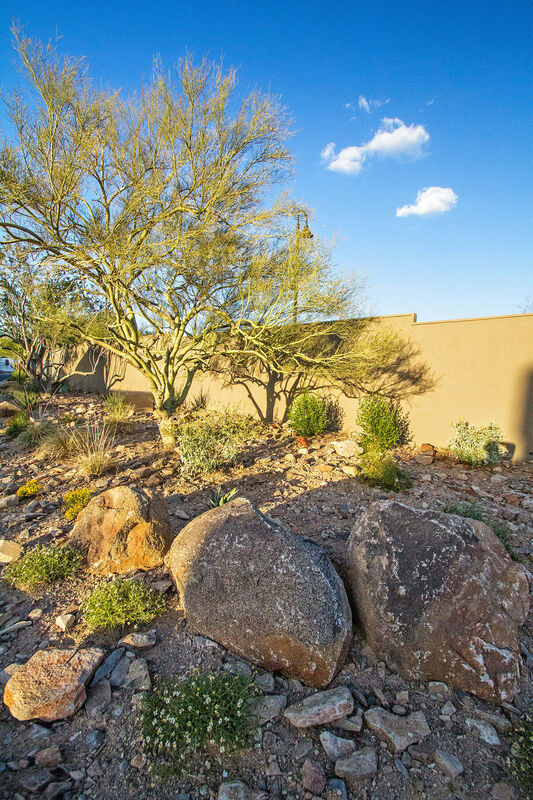 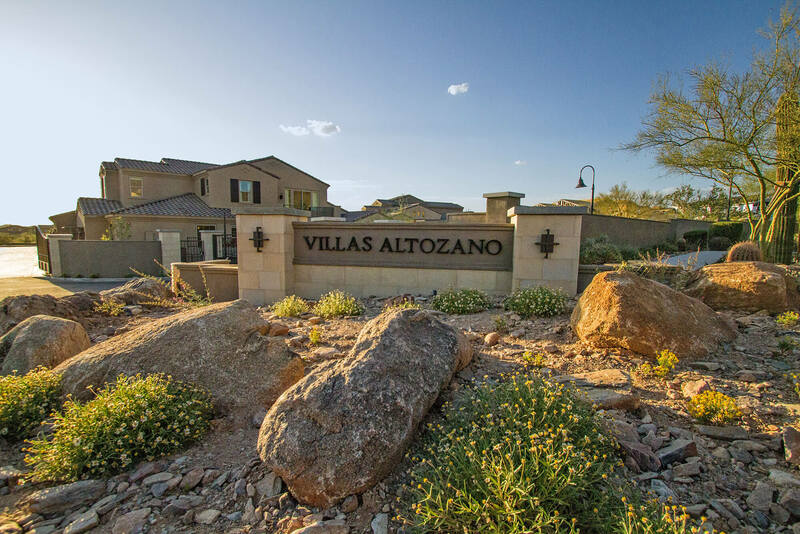 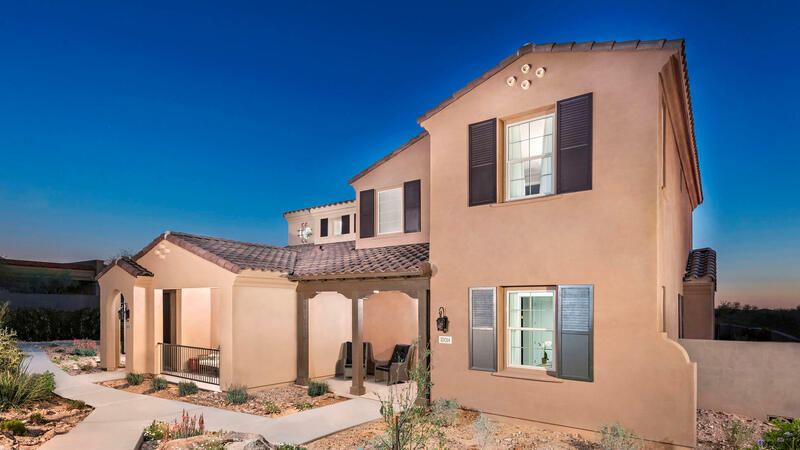 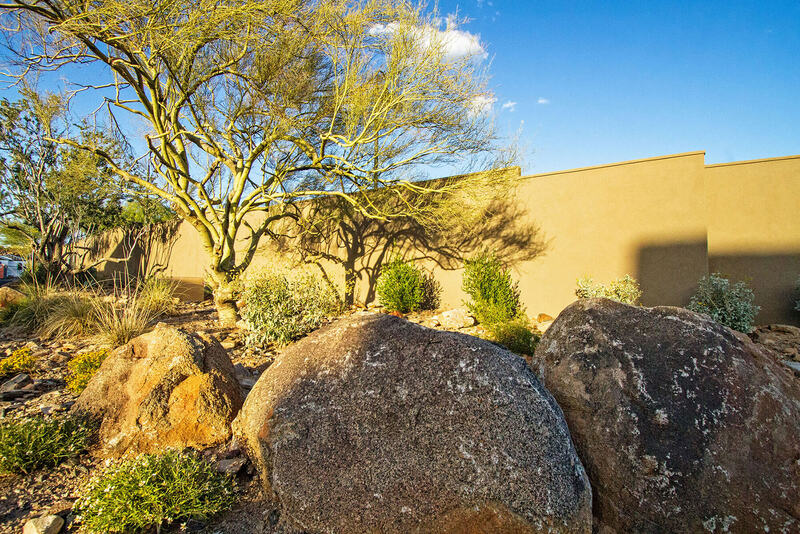 This gated enclave of luxury villas is located in the high desert area of North Scottsdale. 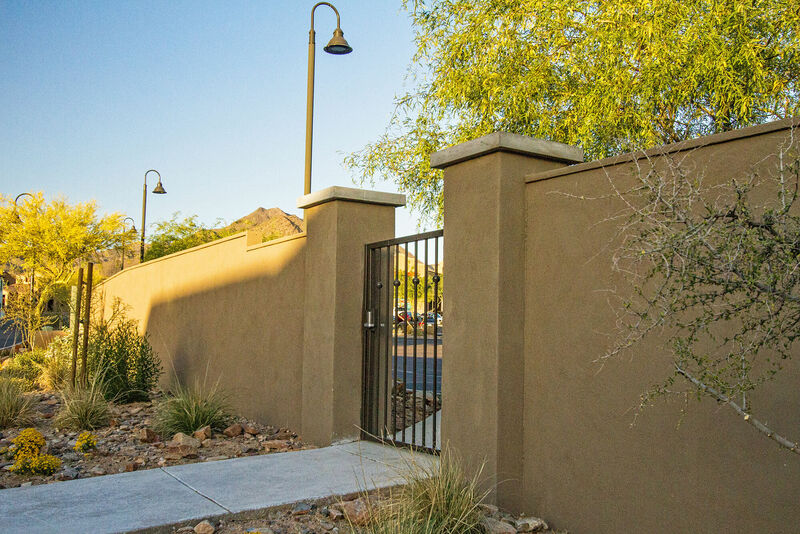 Pinnacle Design responsibilities included indigenous landscape and irrigation design, signage, theming, entry gate design and pool area design.